Peace, power, and politics—the three forces make for a delicate balance. 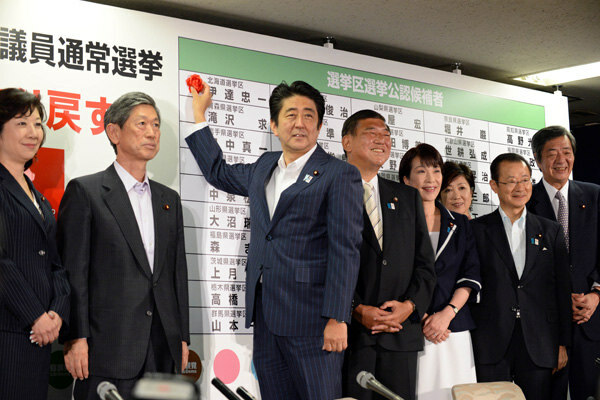 Japanese Prime Minister Shinzo Abe put an exclamation point on his political comeback since resigning from the post in September 2007, leading his party to a landslide victory in Japan's upper house elections on July 22. He will become the most powerful Japanese prime minister in the last six years.